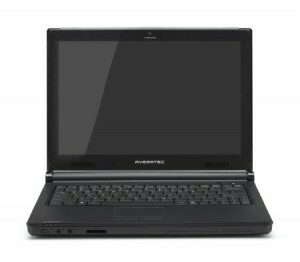 We have been seeing a lot of new trendy laptops these days. Other than boasting of higher specs and powerful components, the touch screen and screen mobility has become readily apparent and noticeable. 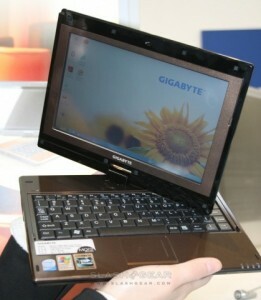 Gigabyte showed this to us when they unveiled their initial M912 and now they are coming up with a new one in the M1028. the Gigabyte Touch Note M1028 has an 10.1-inch swiveling touchscreen, comes with up to Intel�s 1.66GHz Atom N280 processor and has a 160GB hard-drive. Connectivity includes WiFi a/b/g, Bluetooth 2.1, and in the case of the M1028G there�s 3.5G and WiMAX connectivity. 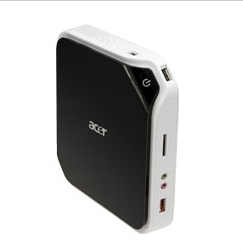 All four run Windows XP Home, have three USB 2.0 ports and an ExpressCard slot, and there�s a choice of two batteries: a 4,500mAh 4-cell pack or a 7,650mAh 6-cell pack. Weight with the former is 1.3kg, while with the latter it�s 1.48kg. Four versions of the convertible were announced, two – the M1028M and M1028G – with a WSVGA 1024 x 600 display, and two – the M1028X and M1028P – with a WXGA 1366 x 768 display. 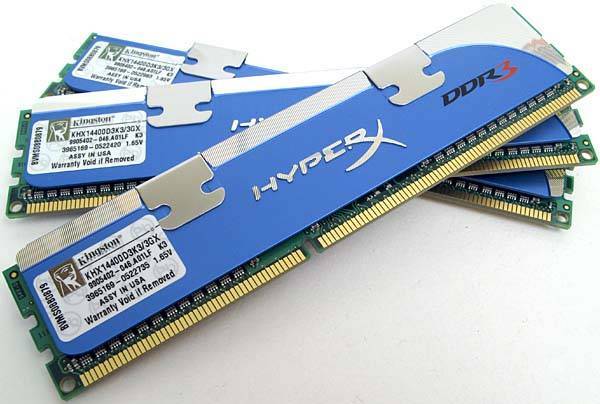 Each has 1GB of DDR2 memory (2GB maximum) and the Intel 945GSE graphics chipset, except for the M1028P which has the HD-capable GN40 chipset. No word on pricing for the Gigabyte tablets or which models we might see in the US and when. Still, our brief hands-on with them suggested they have very usable keyboards and responsive touchscreens, and the extra real-estate over the original M912 is welcome when you�re dealing with bigger on-screen buttons for your finger to poke at. This year, don�t be surprised if you see a lot of people shifting from the traditional PC or even laptops to smaller versions such as these Net Tablets. Techie freaks continue their ways as far as going with the fruits and trends of modern computing and by all means, it is all shifting towards smaller compact and portable PCs that can deliver the same aid that the seemingly ancient PCs can provide. Netbooks are going to be hot this year, with both Dell and Sony � among others � trying to get in on the Asus Eee PC and its success as a cheap, functional laptop for light computer use. So how about a net-tablet? 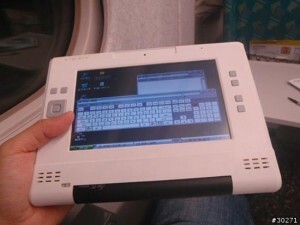 That’s basically what this modded Eee PC is, worked over by a Japanese modder who ditched the keyboard and turned the Eee into a handheld ultraportable tablet computer. This trend and shift in attention is something that was expected a long time ago. The transition is obviously taking place and despite a heavy price tag for these devices during times when people should be watching their finance, technology still has its way of enticing them to spend on them. Further, this is not restricted to private consumers. Even the corporate world is shifting to the aids provided by advanced technology and it seems that they see them as enhancers towards better business operations. Then again that was what these things were made from weren�t they? In an effort to provide better gaming PCs in demand today, Red Fox has unveiled a new desktop solution via its AMD technology, the Red Fox Davion PC System. 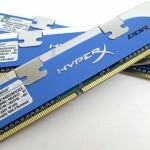 There is no question that the demand for higher specs for gamers has become evident and with that in mind, a new market of high-end desktops has become a market opportunity for desktop manufacturers. 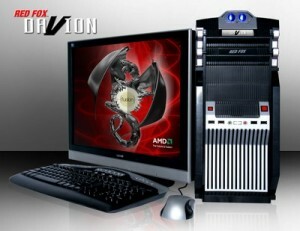 Red Fox is a known name in the motherboard sector and has since ventured out in the world of desktop and mobile solutions. In an effort to push its brand as a complete desktop solution rather than a simple parts provider, the Red Fox Davion PC system may just achieve that niche thanks to the growing demand for efficient gaming systems in the market today.